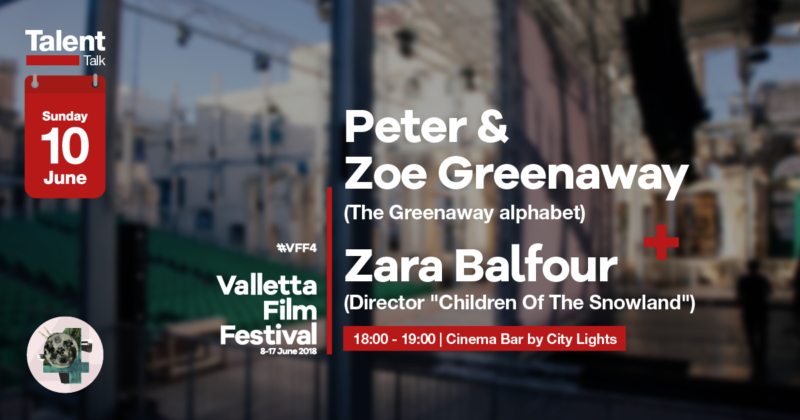 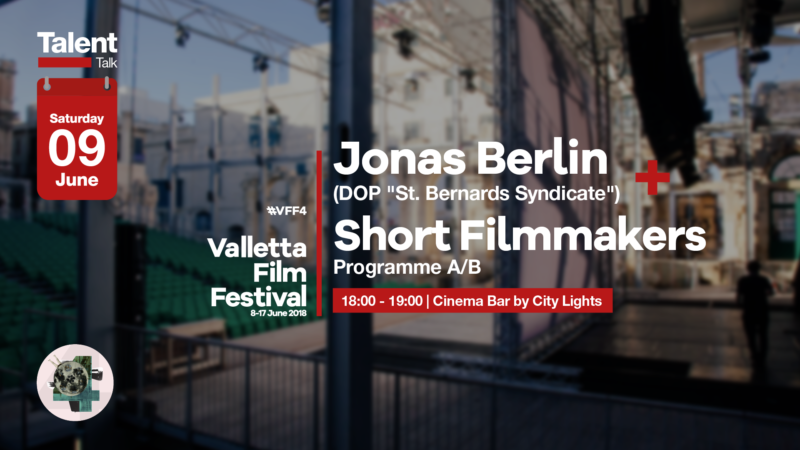 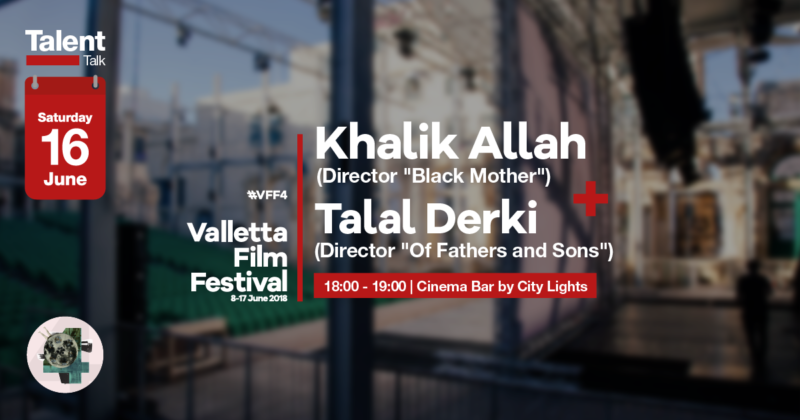 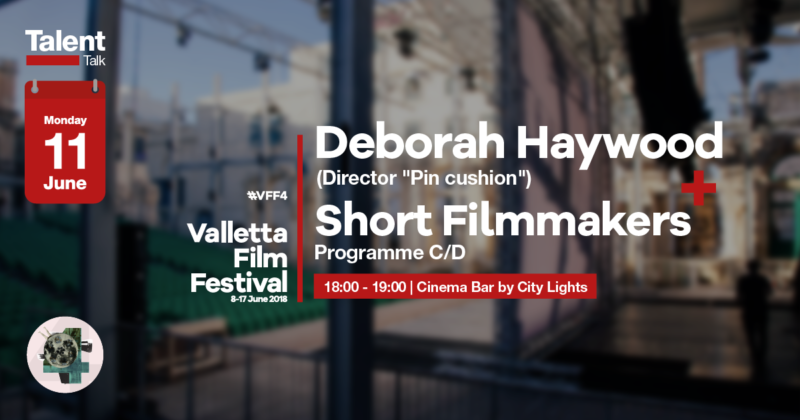 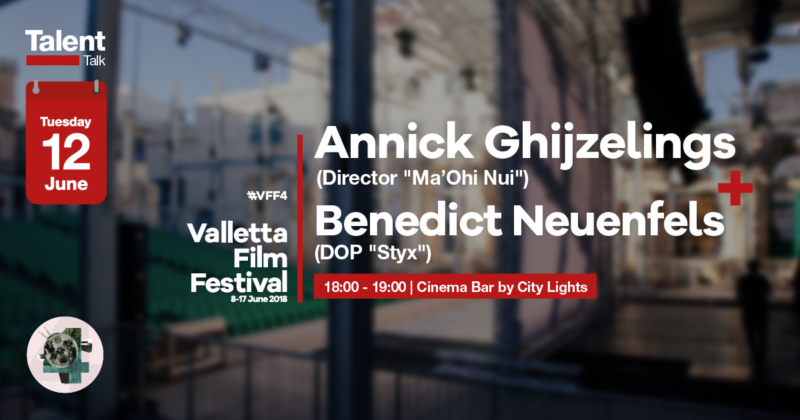 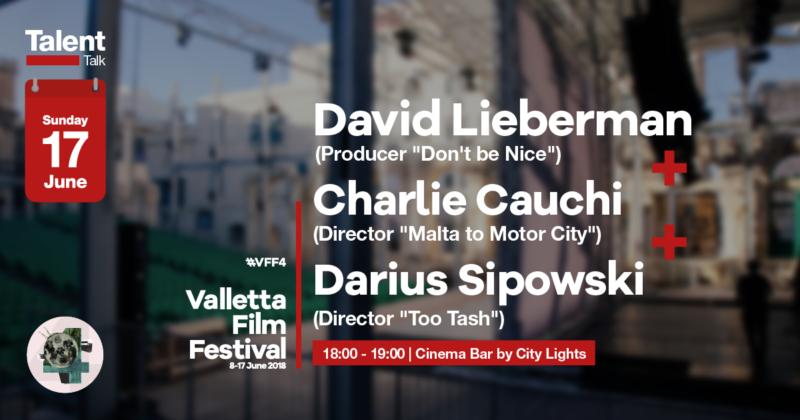 Come and meet the filmmakers in and out of competition at the Valletta Film Festival! 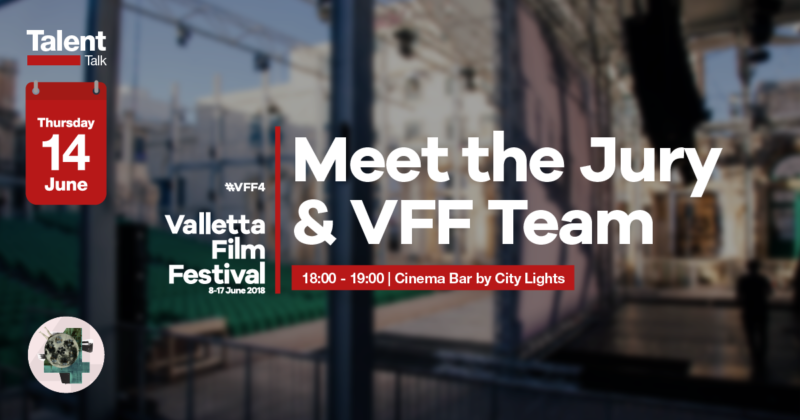 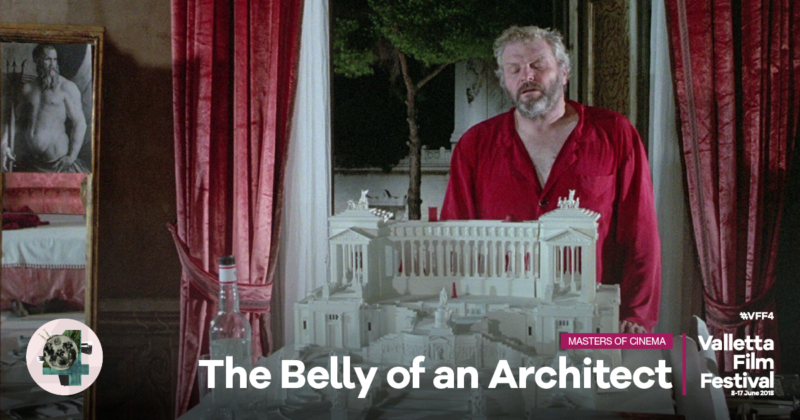 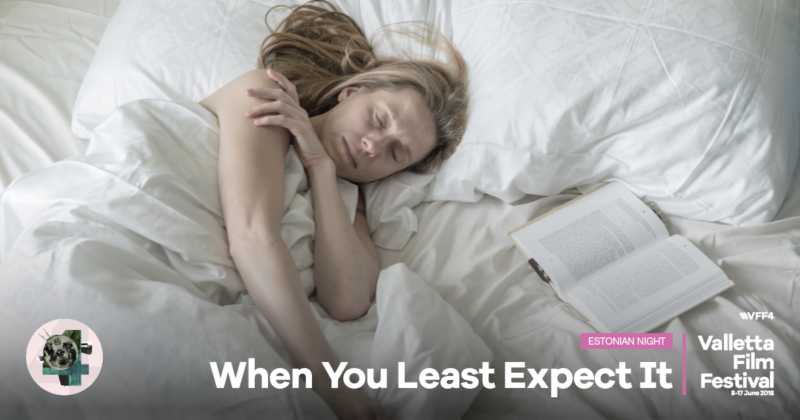 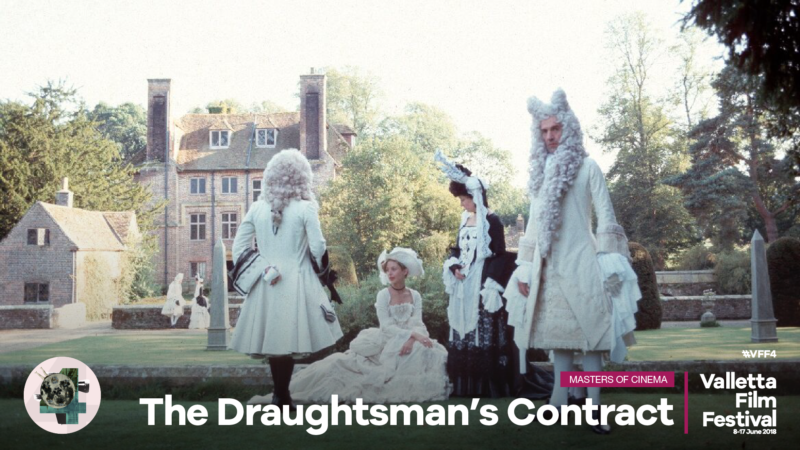 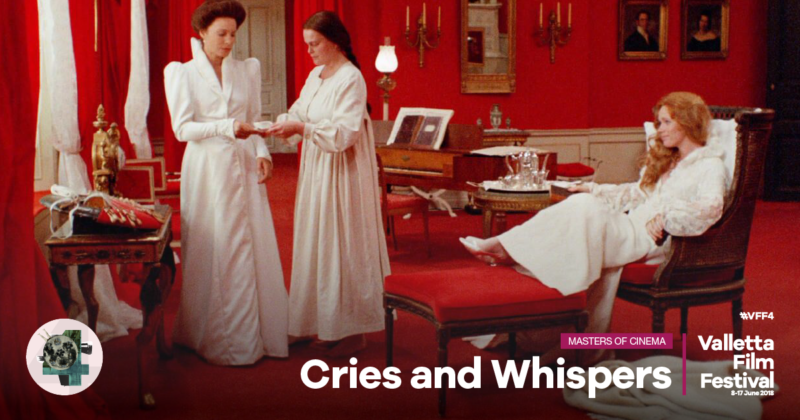 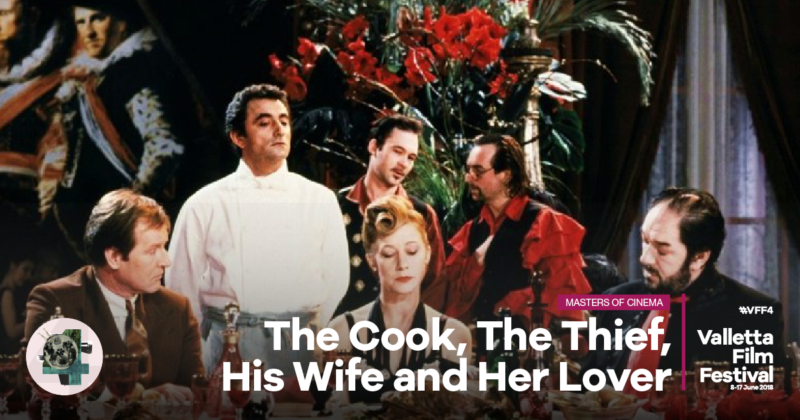 Learn about their life, work and the films they’re introducing at the VFF in these informal and intimate 30 minute encounters. 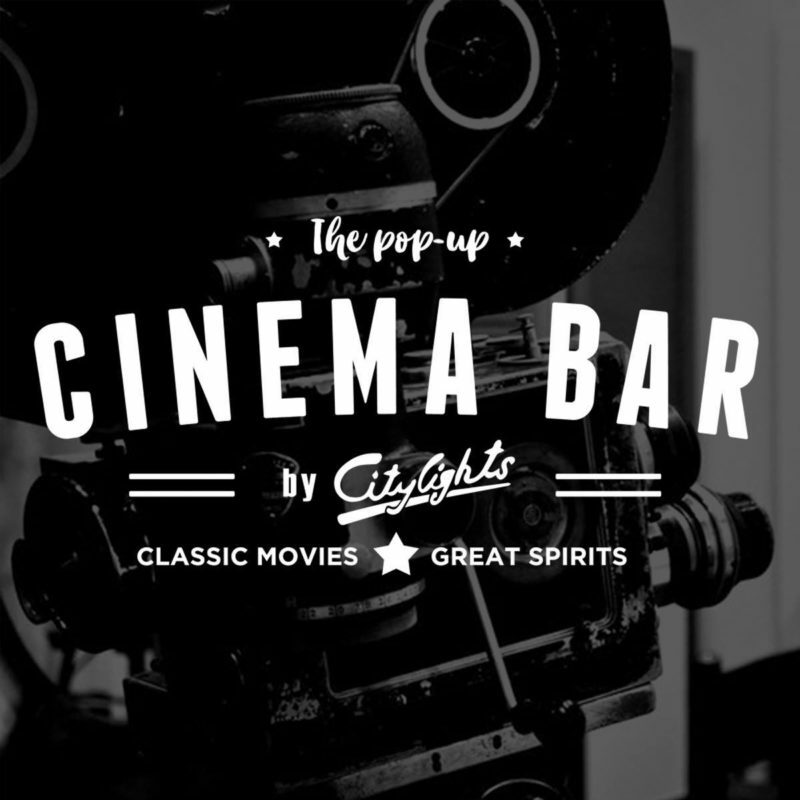 You will be able to ask them questions, discuss their stories and have a glass of prosecco – the perfect way to start your evenings! 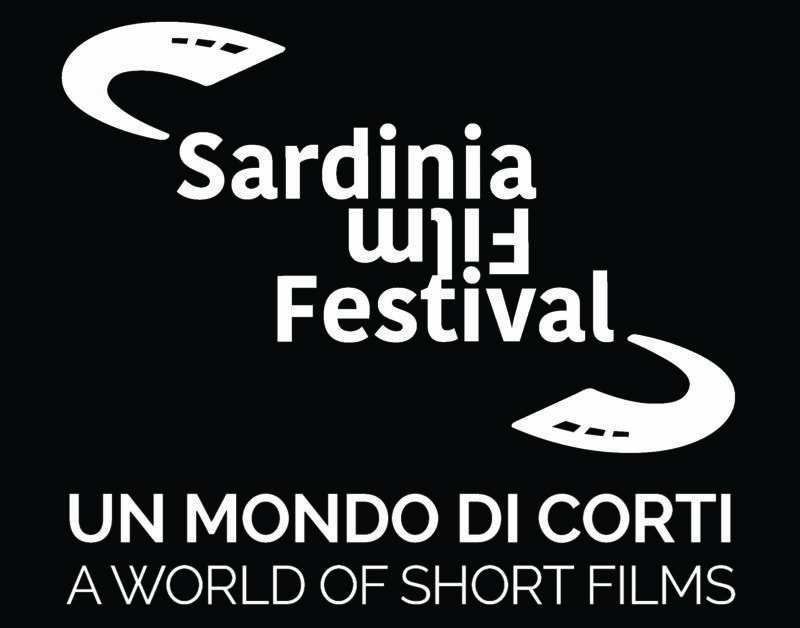 The Sardinia Film Festival aims to promote and give value to independent cinematography and promote cinema in Sardinia. 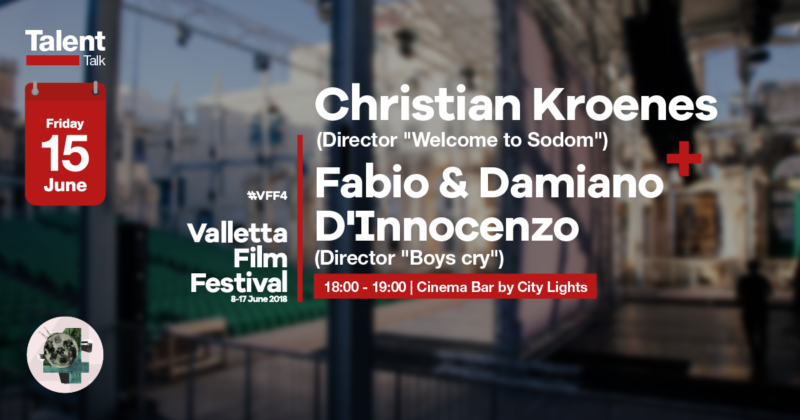 The 13th edition will take place in various localities in Sardinia from 28th June to 13th July 2018. 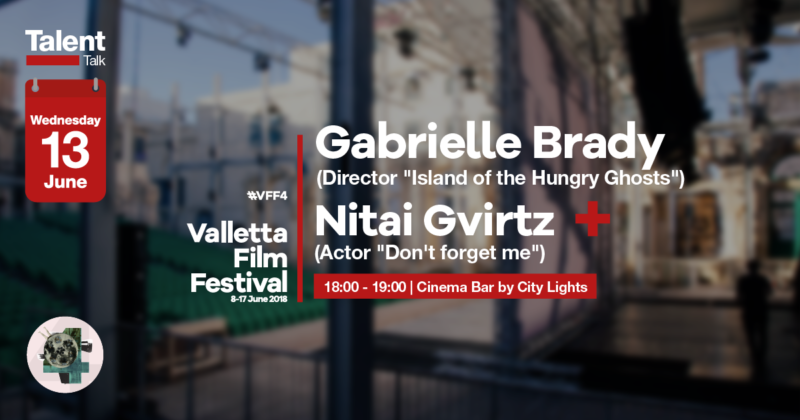 Started seven years ago, this film festival has been supporting a vision to create a filmmakers’ meeting point in the Aegean. 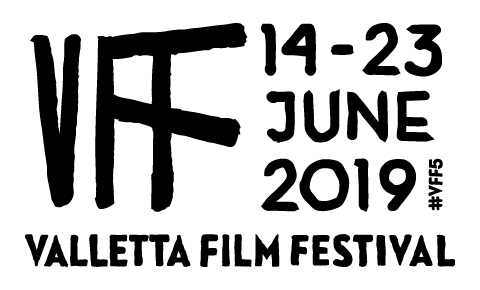 The 8th International Aegean Film Festival will take place in Patmos and Paros from the 17th to the 29th of July 2018.